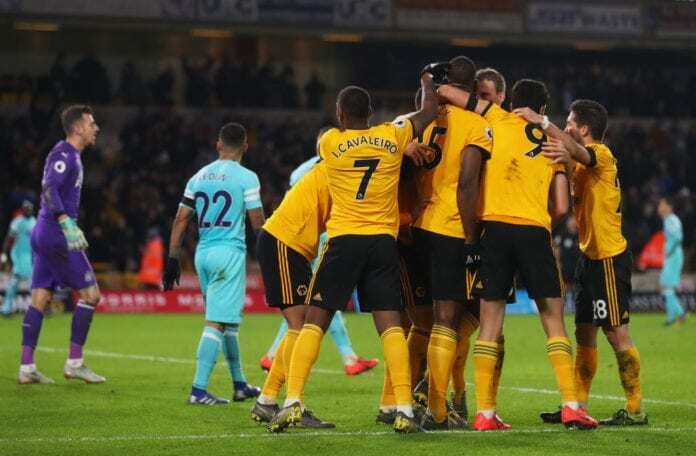 For Nuno Espirito Santo, the 95th-minute equalizer goal against Newcastle United was very fair to Wolverhampton Wanderers. Newcastle United had the 1-0 advantage against Wolverhampton Wanderers thanks to an Isaac Hayden goal. But in the 95th minute, Willy Boly scored the equalizer to give both teams one point in the English Premier League. And for Wolves boss Nuno Espirito Santo, the result was fair. 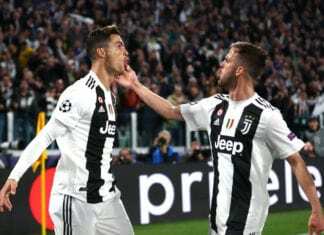 “It came late, but the performance deserved goals. We created situations but the final touch was not there,” he told The Chronicle Live. “Credit to Newcastle they were so organized. [The] last minute shows the character of the team,” he added. “Credit to Newcastle, they were so organized, so compact and it became really hard and very intense. It’s not about the point, the story of the game could have been different as the first half was totally controlled,” the manager added. “The last-minute showed the character of the team and belief of our fans here in Molineux, so I’m pleased for the late moment of joy,” he continued. “The first half we played good, very good against a good team in Newcastle. Second half we didn’t start so well and a mistake allowed the goal of Newcastle,” he concluded.